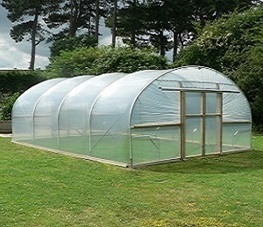 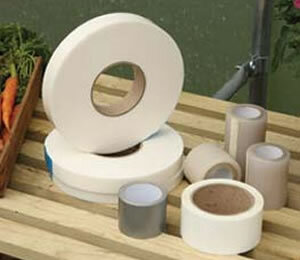 A polytunnel is not only useful for growing fruit and vegetables. 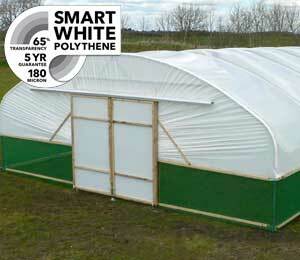 Many farmers realise that polytunnels are also a worthwhile investment for housing livestock over the winter months. 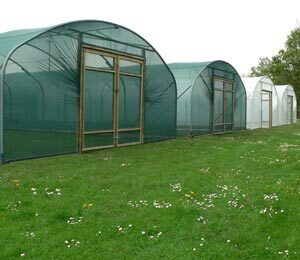 Sheep, goats and other livestock can be housed in these affordable structures during the coldest months and, as long as the environment has been prepared correctly, they can be comfortable places for these animals to reside during the winter. 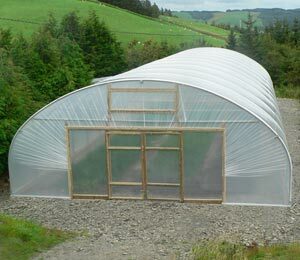 Using a polytunnel for livestock in winter can help to protect them from the worst of the winter weather. 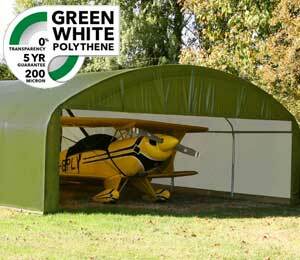 The weather in winter can be hugely unpredictable, but permanent structures to house animals in can be expensive, and sometimes, it can be difficult to get planning permission to build them in rural areas. 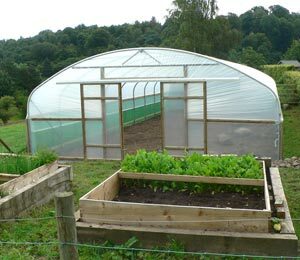 A polytunnel often provides a lower cost and more straightforward option for livestock farmers and smallholders. 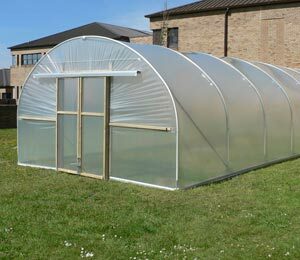 The size of polytunnel that you will require for housing livestock will vary considerably, based not only on the type of animal you are looking to house and how many you own, but also on which breeds of said animal you have. 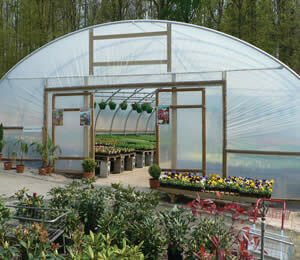 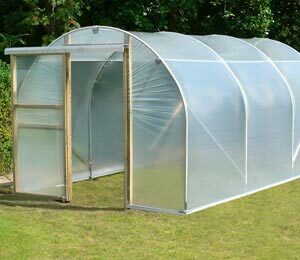 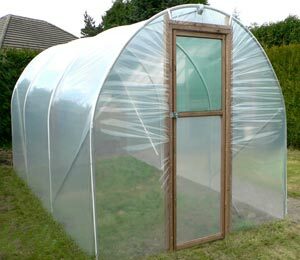 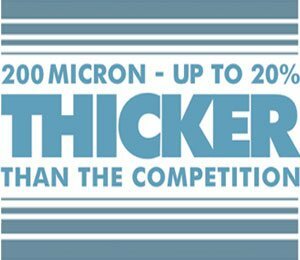 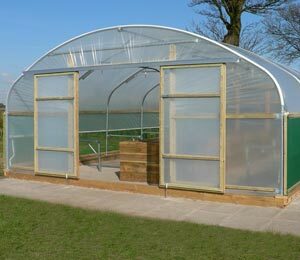 It is always better, however, to err on the bigger side, and choose a larger polytunnel than you think you may need. 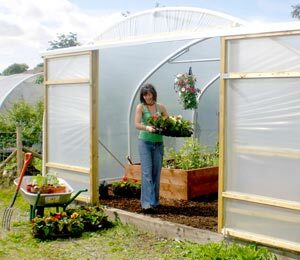 Animals will appreciate having more than the legal minimum amount of space and if required, you can think about expanding your stock in the future. 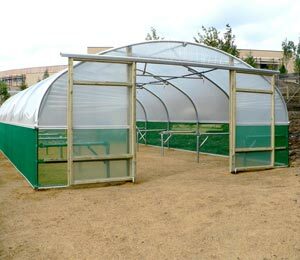 Ventilation is, of course, key to providing the right environment for your animals. 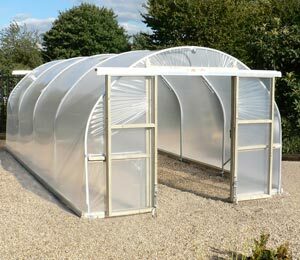 It is important to think about how the structure will be ventilated when you are choosing your polytunnel. 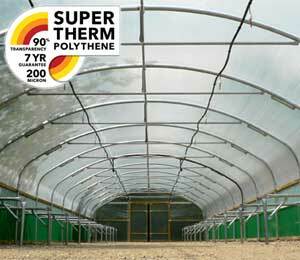 If you plan to keep animals in a polytunnel in the warmer months as well as over the winter then you will also have to think about shading, so the structure does not overheat on sunnier, warmer days. 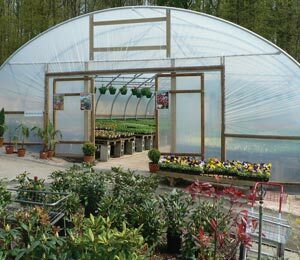 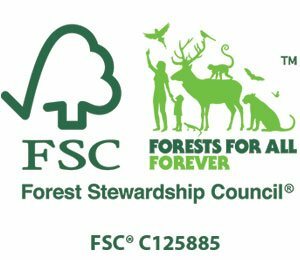 The specifics of creating your animal living area in a polytunnel will depend, of course, on which type of animal you own. 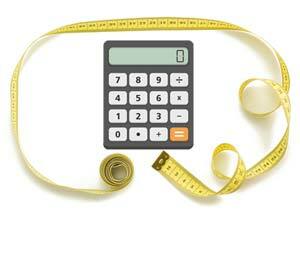 But some details will always remain the same. 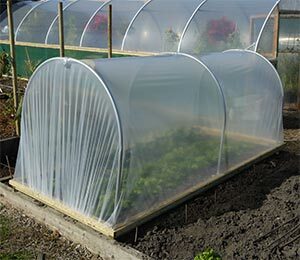 Make sure the temperatures are right, the space is safe and secure and out of the elements, that animals have enough food and water and all their basic needs are seen to and your livestock will thrive. 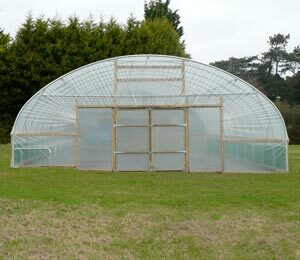 Could a polytunnel be right for your winter livestock housing needs? 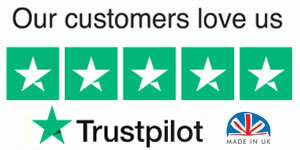 It could be just the solution that you have been looking for. 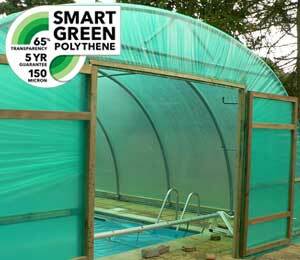 Polytunnels are even more useful and versatile than you may have imagined.